Getting children to explore the great outdoors and inspiring them to enjoy plants and gardening can give them a lifelong healthy hobby and teach them the values of growing your own food. No matter how much children love growing plants they can often be impatient growers! 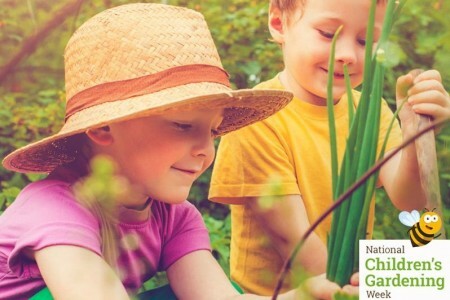 National Children’s Gardening Week takes place annually in the ‘warm’ half term at the end of May and aims to capture children’s enthusiasm at a time of year when growing results can be seen more quickly. Gardening doesn’t have to be expensive and can provide many enjoyable hours of activity for all the family! 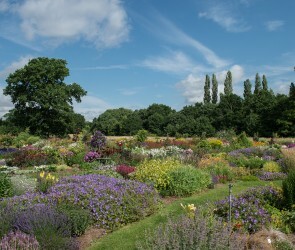 For more information about National Children’s Gardening Week and for some great gardening ideas visit the National Children’s Gardening Week website here. Let’s get growing! 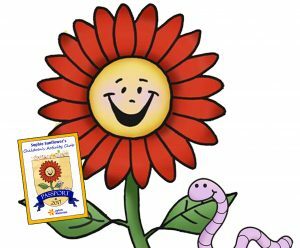 Join us at the garden centre 28th – 31st May, anytime between 10am and 4pm when we will be seed planting and making fun plant labels! “Don’t forget to get your Children’s Activity Club Passport stamped! If you already have a passport bring it along, if not, you will receive one when you’ve completed the activity. Complete 5 activities during 2019 and receive a £5 gift voucher!